The Ethiopia Chelbessa was carefully roasted for you by Spyhouse Coffee Roasting Co. This fully washed coffee was grown by the various small holder producers in the Gedebe District, Gedeo Zone region of Ethiopia between 1,900 - 2,200 meters above sea level. We love this coffee for it's its nuanced notes of peach and candied lemon with a perfumy floral aroma. This is a really nice and quite floral Ethiopian. 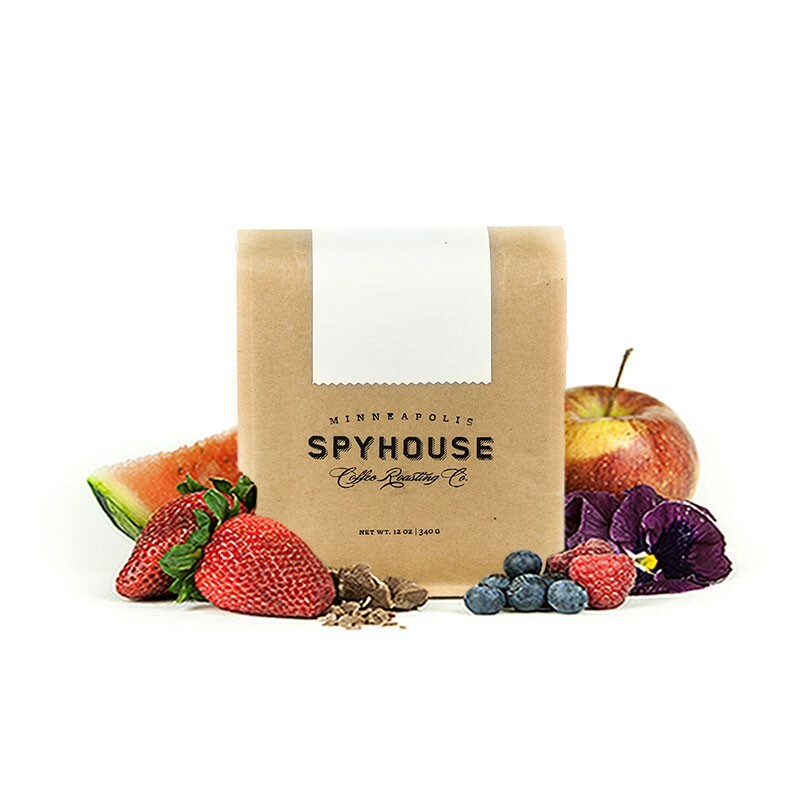 Definitely delicious stuff here from Spyhouse in a V60. Pleasantly surprised by this Ethiopian offering from Spyhouse. It seems this time of year is perfect for Ethiopian coffee (seeing that I currently have 4 in my coffee drawer). Excellent fruity notes of berries, and a pleasant floral aroma.